Face, Hand AND BODY CREAM. Fresh, new and handmade in Halifax, Nova Scotia. c r è m e d e l a c r è m e s k i n c a r e offers both exquisite quality and design. 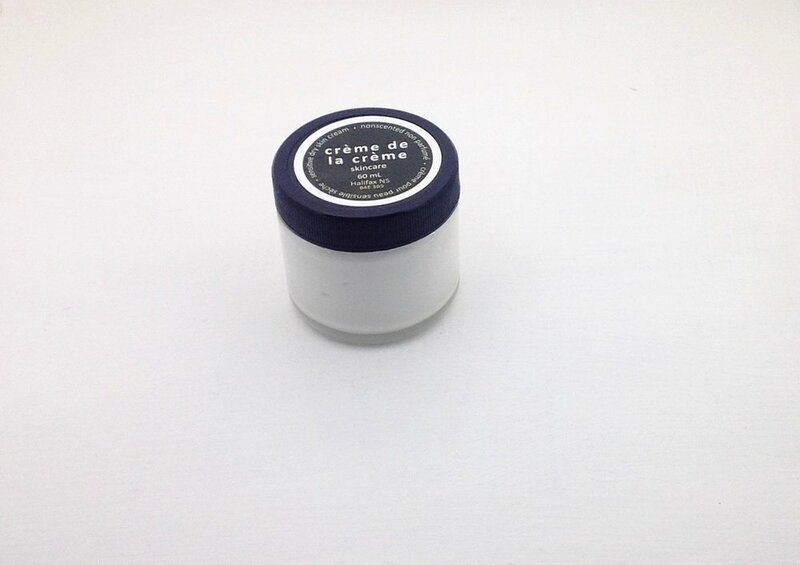 Our cream is unscented, non-greasy and gentle enough for sensitive skin. We are excited to put our cream into your hands! Each of our ingredients is specifically chosen to improve both the quality and integrity of our cream, which moisturizes as well as exfoliates. 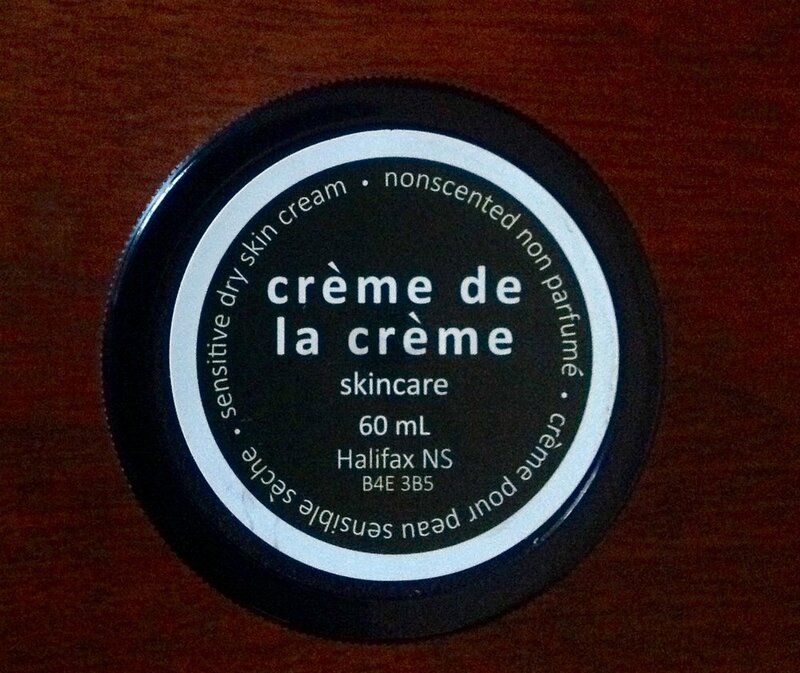 Our cream is all natural, unscented, non-greasy and contains no alcohol. It is ideal for those looking for lasting skin hydration and those with sensitive skin. crème de la crème skincare face, hand and body cream is made from a hydrous lanolin base, vegetable glycerin, urea, and coconut oil. We give a portion of sales back to the community in the form of a donation to help sponsor and grow youth art projects, lunch programs, public art, outdoor programs and books for libraries.